As mentioned earlier in a Disappearing Auto Landmarks article, every few years we lose one of the remnants of our transportation era. Sometime in early 2011, The Marion-Federal-Empire-Elgin building at 323 West 15th Street was demolished to make way for new construction. This site was probably one of the most important single sites inIndianapolis automotive history. 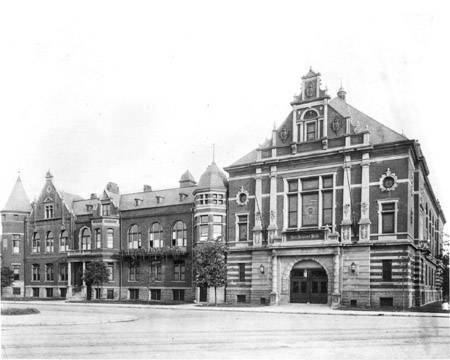 Since 1904, the building had been home to several auto makers-the Marion Motor Car Company 1904 – 1914, Federal Motor Works 1914, Empire Motor Car Company 1915 – 1919, and Elgin Motors, Inc. 1923 – 1924. Harry C. Stutz got his start developing automobiles here working for Marion before branching out and developing his own automobile. Other auto pioneers, including Robert Hassler and Fred Tone, started here before moving on to other operations in town and across the country. 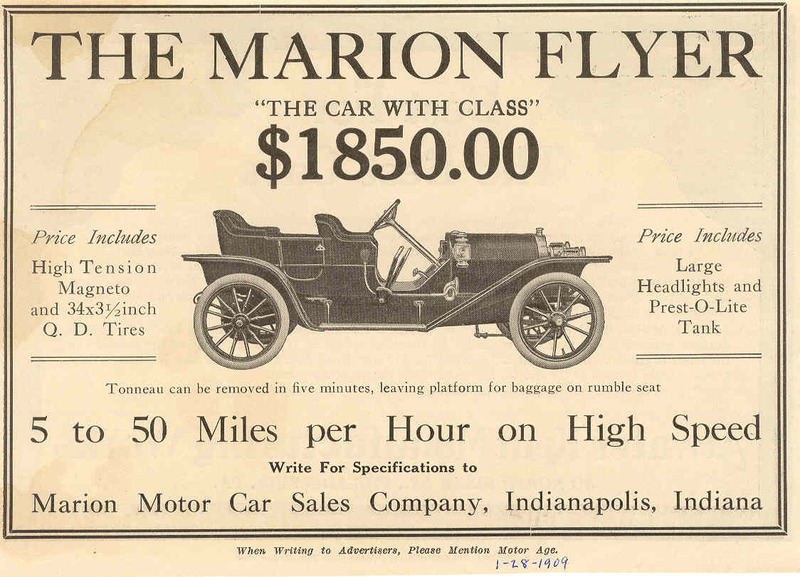 In its ten years of operation in Indianapolis, Marion Motor Car Company produced 7,158 vehicles. Early versions of the Marion had 16 hp Reeves air cooled four-cylinder engines. George Schebler of the Wheeler Schebler Carburetor Company used a Marion chassis to build a V-12 roadster in 1908. The 1913 Marion Bobcat roadster was its best known sporting car. Throughout its life in Indianapolis, Marion struggled due to low capitalization. 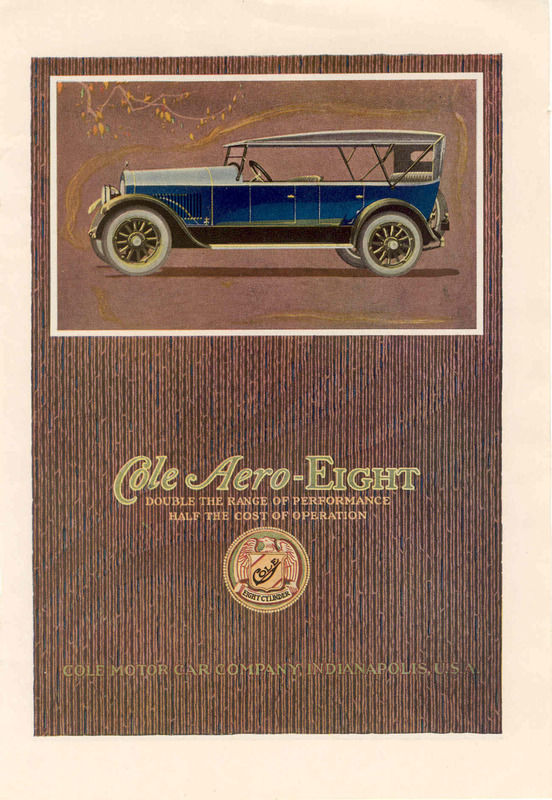 John North Willys, president of Willys-Overland in Toledo, Ohio, bought a controlling interest in Marionin 1909. In November 1914, J.I. Handley purchased the assets of Marion and moved operations to Jackson,Michigan. 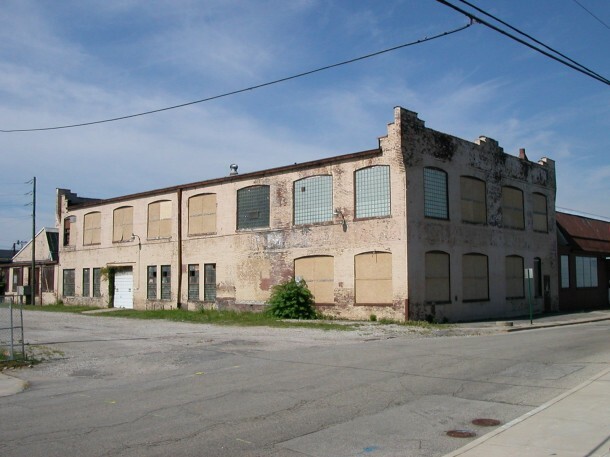 Then Empire Motor Car Company occupied the building from 1915 to 1919 after moving its operations back to Indianapolis from Connersville. The company’s range of contemporary models had Teetor-Hartley four-cylinder and Continental six-cylinder engines. In 1923, J.H. 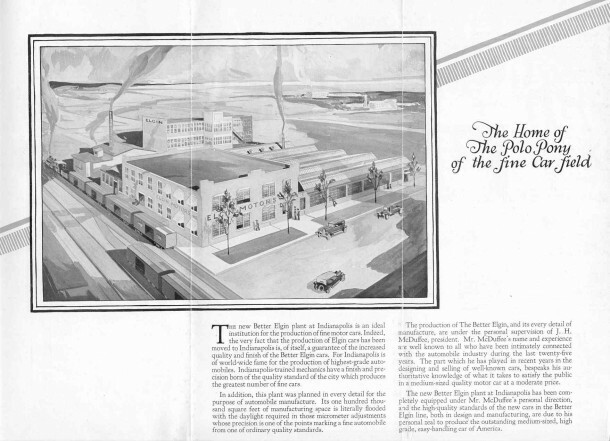 McDuffee a former officer of Willys-Overland and Cole Motor Car Company, and the new president and general manager of Elgin Motors, Inc., moved operations to this facility from Argo, Illinois. However, Elgin was still suffering from the effects of the postwar recession as production continued to decline. 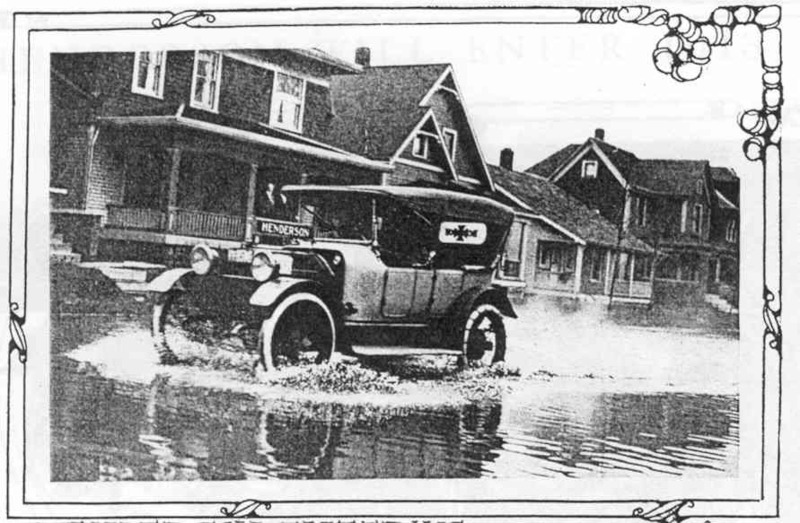 By June 1924, the company was placed in receivership after producing about 740 automobiles there. 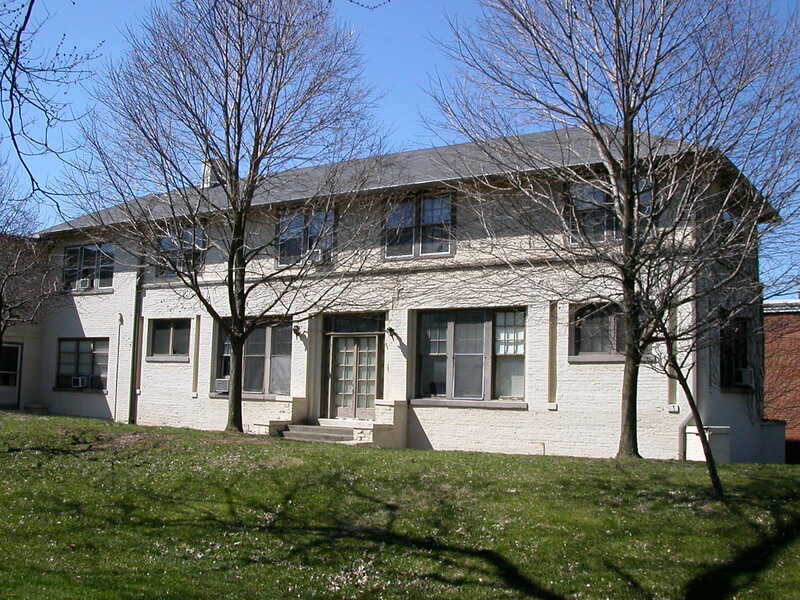 The building was used for a number of industrial purposes over the years. About 10 years ago, a group of local individuals acquired the property to develop as an auto museum. Unfortunately, this venture did not come to fruition, and the building was demolished. The rapid pace of “progress” destroyed another Indianapolis auto landmark. So, the next time you are traveling on I-65, just south of 16th Street, look due east at the new hospital complex sitting on the location of the Marion-Federal-Empire-Elgin building. Do wish to stay in touch with articles like this! Dennis, nice article. Keep them coming. We have a wonderful little display of historic automobiles/ transportation in the Fayette County History Museum in Connersville, Indiana. Connersville was dubbed “Little Detroit” at one time. Our curator and retired history teacher Richard Stanley has devoted his life to cars and it shows! I’ve visited the Fayette County Historical Museum a number of times. It shares the unique story of Connersville’s contribution to automotive history. What a gem. I am not aware of any records for the Marion Motor Car Company. One of the best summaries on the business is the Standard Catalog of American Cars 1805-1942. They have a two page write-up on the company. It looks like the company constatnly struggled with undercapitalization. Marion built 1,121 cars in 1910. For 1910, they built two models on a 35-horsepower, four-cylinder, 112-inch wheelbase chassis, a five-passenger touring, and a four-passenger close coupled. Thanks for sharing your thoughts about elgin motors.